Our goal is to provide superior, personalized service and high quality products. We are a family owned and operated business, open year round to supply you with the old time favorites, the new and the traditional garden supplies, everyday gifts and home decor accessories. The “Cataldo Nurseries” Garden Center was opened in 1986. We work year ’round to create the store environment that our customers have come to expect. We stock more than shelves here; we hang items where you would see them in your own house. This allows you to appreciate the item in the setting it will be used in at your own home. Take your time looking around the store because you never know where you will find that special item tucked into one of our displays. Our teams knowledge expands from certified and experienced professionals in lawn, garden, organic gardening, pesticide, landscape, design, floral design and home decor. 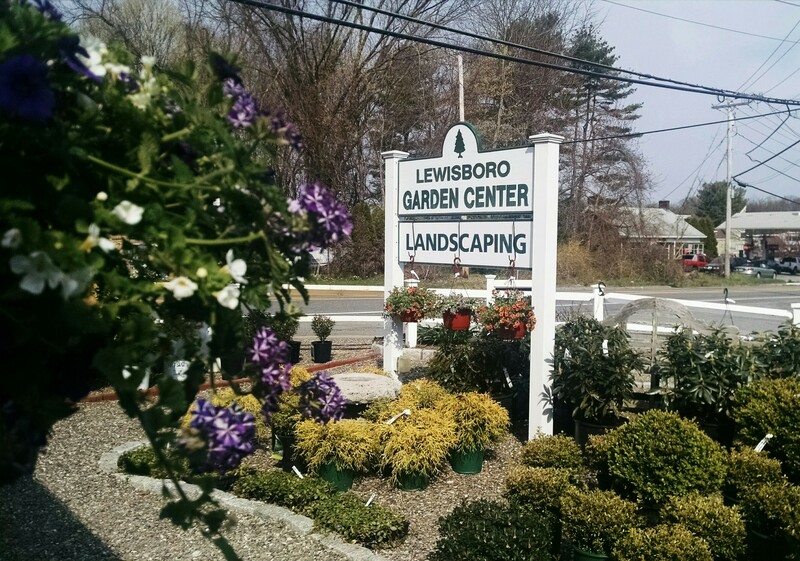 In conjunction with M.J. Cataldo landscape and construction, we have been servicing and supplying Groton, Westford, Ayer, Chelmsford, Acton and Boxboro along with all the surrounding towns in Middlesex county with all of their gardening and landscape projects and plant stock for decades. Cataldo’s old New England barn is transformed every season to bring you the latest gardening supplies and gifts. Our colorful fun display’s have been inspiring customers for years. Whether you are looking for garden supplies, unique gifts or browsing for ideas, we are happy to help you with your selection. Browse often and be inspired! We are located in an old New England dairy barn. The barn was restored in 1985. A new Post and Beam barn and front porch addition were constructed in 1999. Cataldo’s old New England barn is transformed every season to bring you the latest gardening supplies and gifts. Our colorful fun display’s have been inspiring customers for years. Whether you are looking for garden supplies, unique gifts or browsing for ideas, we are happy to help you with your selection. Browse often and be inspired!